Do you feel like you're living on the front line? Do you want to prevail in the battles you're fighting? 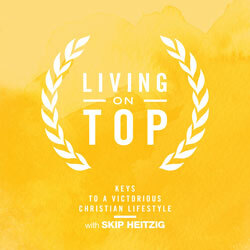 In this series, Pastor Skip Heitzig traces the dangers and conflict that Joshua encountered as he and the children of Israel entered the Promised Land. Join us to learn how Joshua obtained victory through God and how you too can live a victorious, Spirit-led life.